The perpetrators are crafty and devious, and they take immense pleasure trying to score big cases. They’ll do anything to secure results, whether to set up a fake website, or sometimes to impersonate an existing website. So, in order to take down a bad review, they need to use another review site to file a forged DMCA report. Guess which one they decide to use ? The DMCA report https://www.lumendatabase.org/notices/12030954, was filed by Yelp Inc. Interestingly, this is the only DMCA report filed by Yelp Inc on Lumen Database. Obviously a fake DMCA, but we decided to inquire anyways. A simple call to Yelp confirmed the same. The other DMCA report was filed by Leigh Blanton, claiming that the original content was published on tech-cave.com, which was plagiarized on Ripoff Report. The LumenDatabase Report can be seen here. 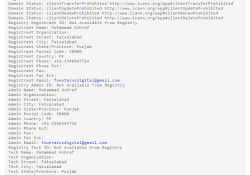 The above websites are all fake, fraudulent and useful only for filing fake DMCAs. 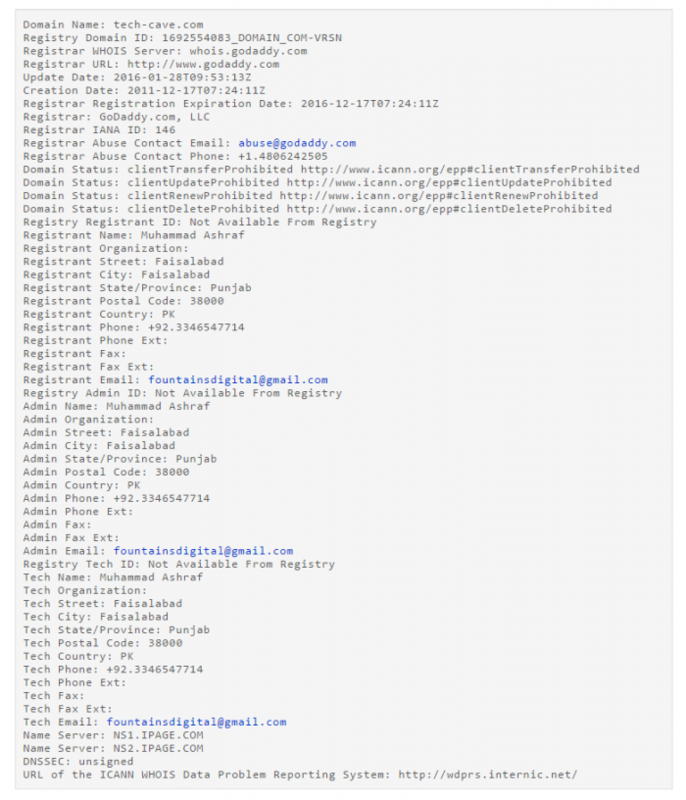 Tech-cave.com was owned by Igor Tihon ([email protected]) till December 2015, after which it was sold to our perpetrators. 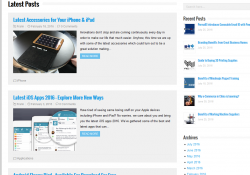 The content on Ripoffreport was posted on 21 Dec 2013. 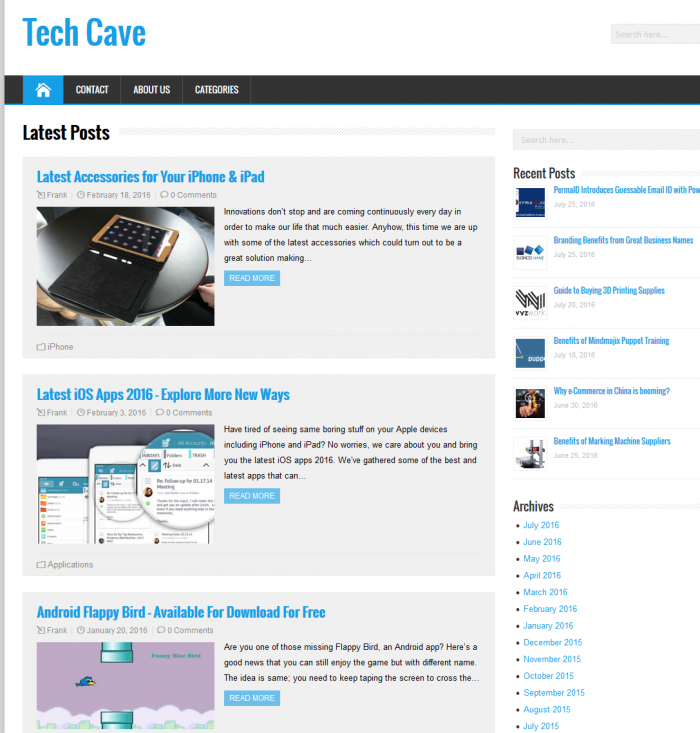 The hosting history and archives tell us that the website tech-cave.com was uploaded on 3 Feb 2016. 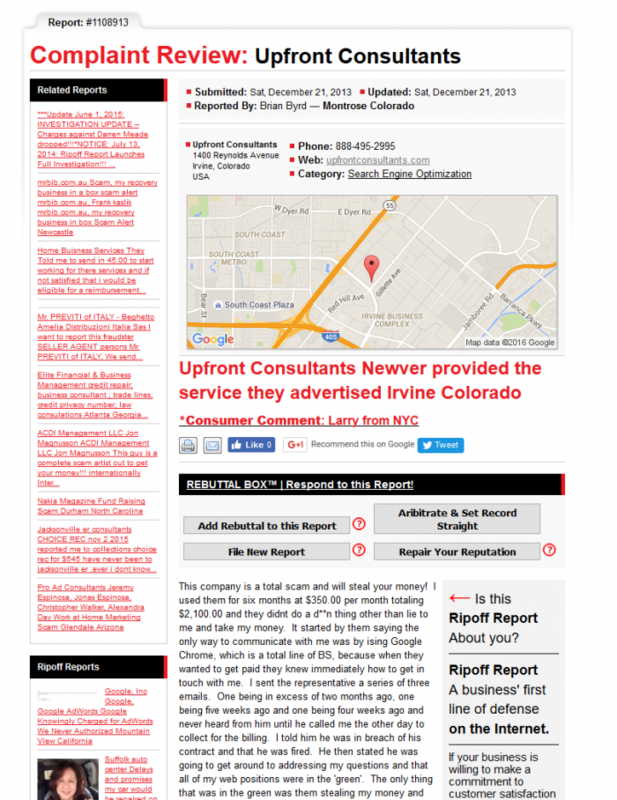 Upfront Consultants had a Ripoff Report from 2013, ranking on top of Google. 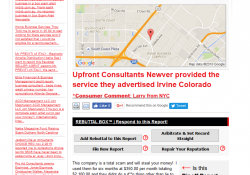 The matter related to a consumer related complaint. Ironically, this company deals in SEO and online consultancy. If only they had stuck to SEO to manage their online reputation instead of resorting to perjury, fake DMCA and impersonation ……. EDITOR’S COMMENT : For those who might ask – ‘why and how do we interject that ‘ Upfront Consultants ‘ has something to do with this fake DMCA. Couldn’t it be a coincidence ?’, we will say this – When someone goes and creates a whole new fake news site, falsifies his/her identity and submits fake DMCA to try and de-list some very targeted content on Google, it signals intent and a plan. It is obvious that ‘ Upfront Consultants ‘ or someone they hired was directly involved in this crime. Upfront Consultants also cannot plead ignorance in this matter, since this notice on Google search is hard to miss, really.